The Discover the Forest campaign is designed to get young kids excited about getting outside to enjoy the natural wonders of the world around them. It sounds strange that we need to have such a campaign, but we do, as kids are increasingly spending time indoors, online and not out discovering things. You can help by getting involved with public lands near you. 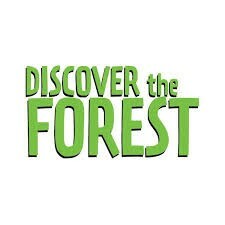 Learn more about Discover the Forest here.